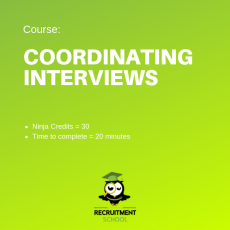 This module is going to walk through a frame work on how you can take a job brief or specification if you are performing a recruitment assignment on behalf of someone. 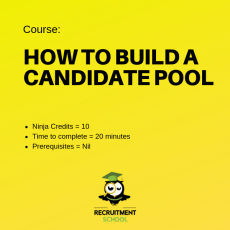 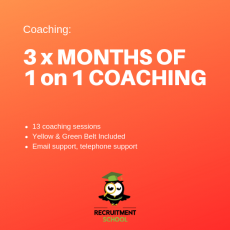 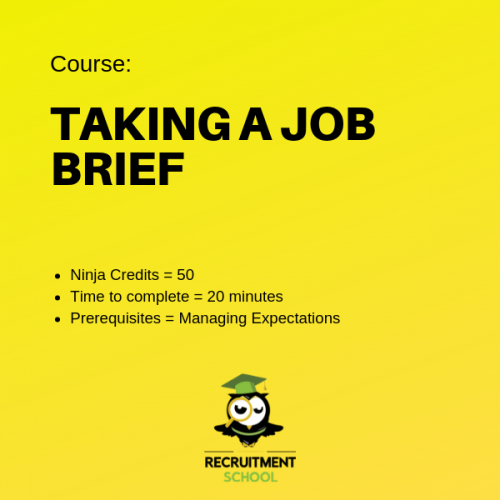 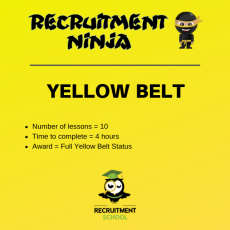 How To - Take A Job Brief has been built for our Recruitment Ninja (Agency) and Recruitment Bootcamp Courses which we use to train agency recruiters, so its some of the best recruitment content you will find on the planet! 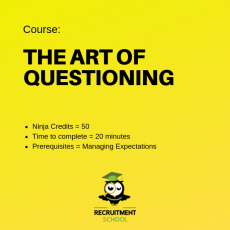 Who is Best Suited for this Course?